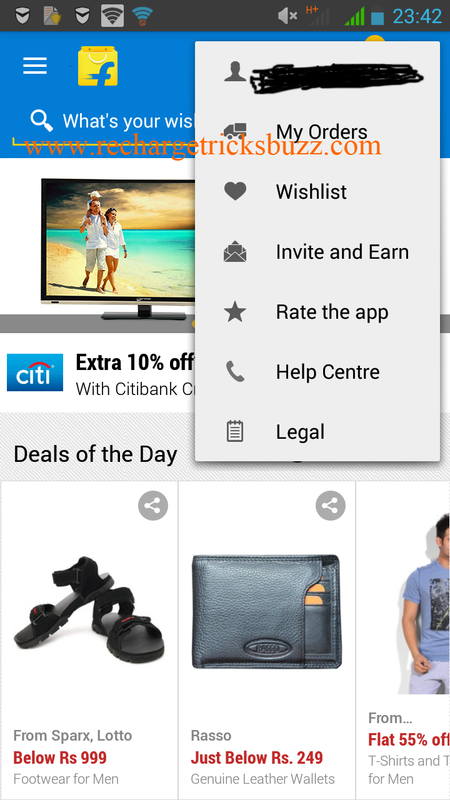 1.First of all Download latest Flipkart App from Google Play. 2.Login/Sign up in Flipkart app. 3.Click on three vertically dotted points on upper Right corner. 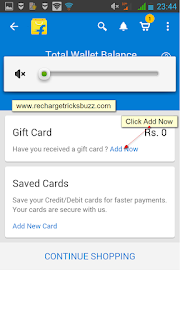 4.There you have to click on your account i.e Email address. 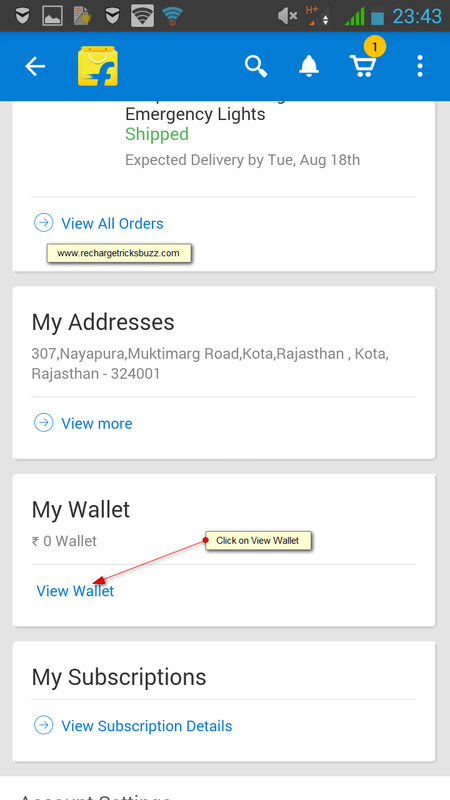 5.On Next screen you can see My Wallet option,Click on View Wallet. 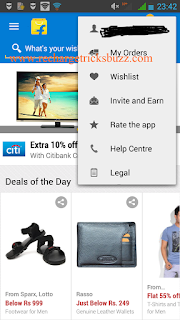 6.Under Wallet page,There are Gift option click on Add Now. 7.Finally Add your GV Number and pin. 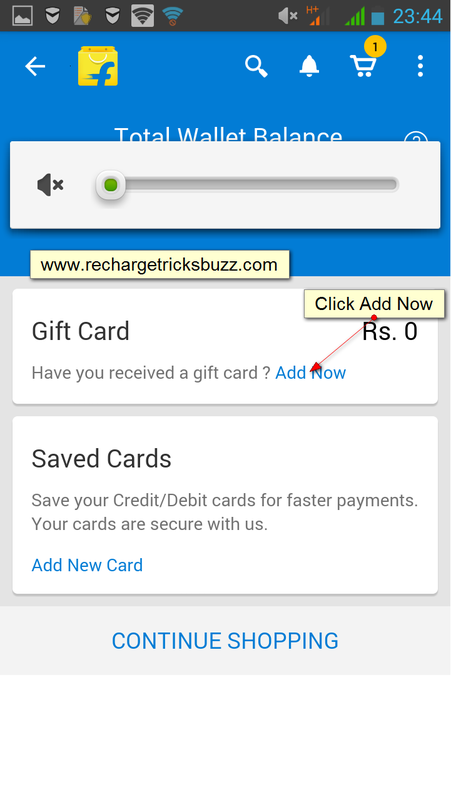 8.Follow above steps and add more GV in your Flipkart Wallet.